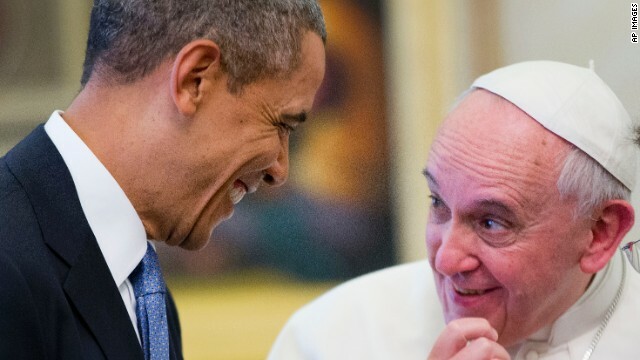 CNN will present Wolf Blitzer Reports: Popes and Presidents on Easter Sunday, April 20 at 2 p.m. ET. The 30-minute special will explore the history of the long and sometimes troubled relationship between the White House and the Vatican.